Have you ever felt like you can’t be a leader because you weren’t born with the gifts or characteristics to be as charismatic and inspiring as the people you consider to be great leaders? In this podcast episode, Randy Hall delivers expert advice on how to be an effective leader for your veterinary practice and answers the question “Are leaders born or made?” It turns out that anyone can be a great leader. You only have to start with the choice to be great at leadership and then build the skills that help you get there. It starts by defining what kind of leader you want to be, what kind of impact you want to have on others, and what kind of difference you want to make. 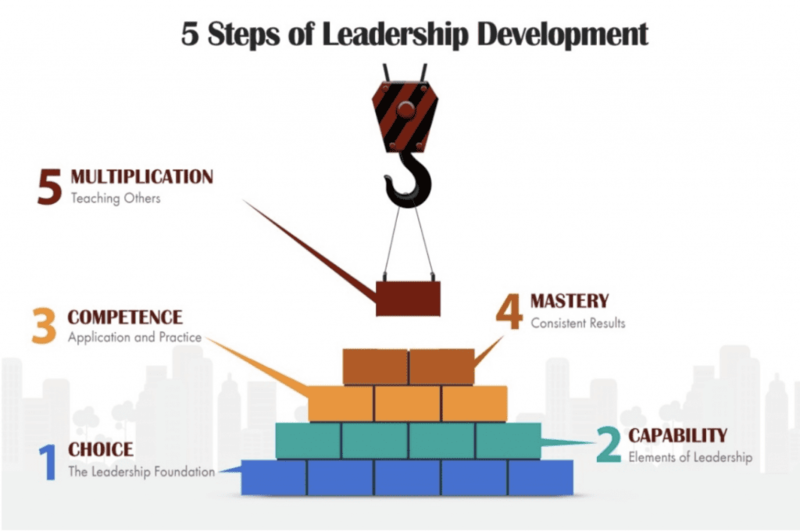 If you’re ready to change how you think about leadership, check out Aspire’s online course, “Managing Your Practice, Leading Your Team” and other helpful courses and blog posts at aspirevet.com.